It's a great time to be good ol' Charlie Brown. 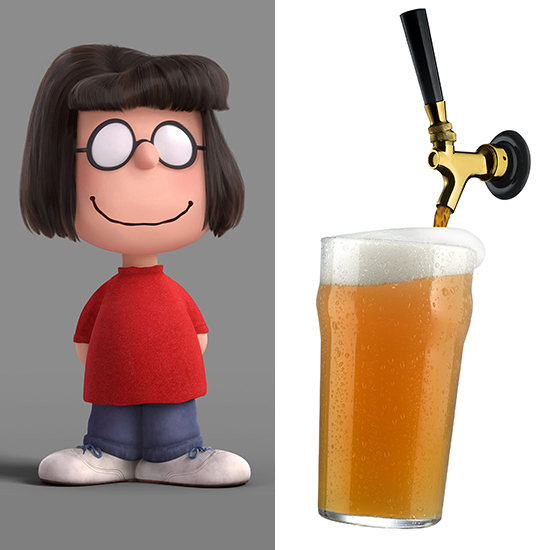 This year we not only celebrate the 65th anniversary of Charles Schulz's signature children-with-adult-issues comic strip, but also the premier of the new 3D Peanuts Movie. 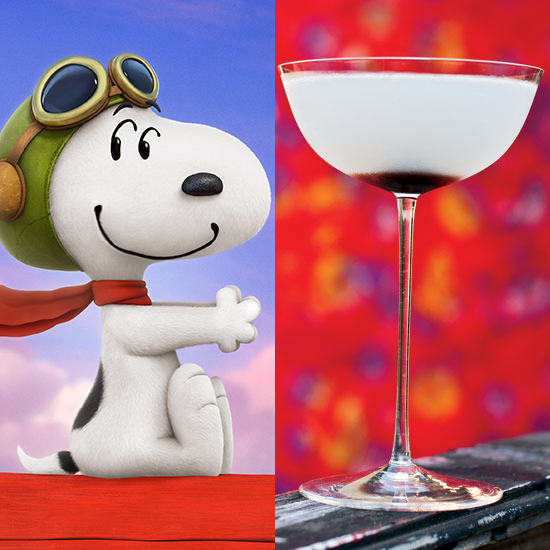 With holiday specials, musicals and daily appearances on the funny pages, most everyone has a childhood memory Snoopy, Pig-Pen, Linus and Lucy. 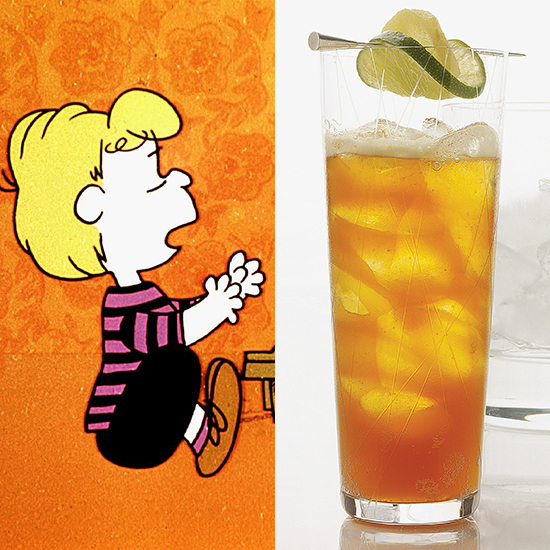 As a new generation gets their first exposure to these classic characters on the big screen this weekend, we put together a list of drinks the gang might order if they had grown up right along with us. 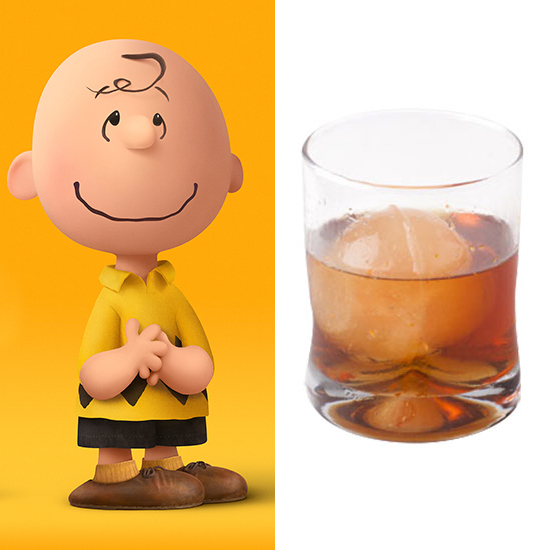 "Just an old fashioned for good ol' Charlie Brown. That's all I need. That's all I deserve. Good grief!" 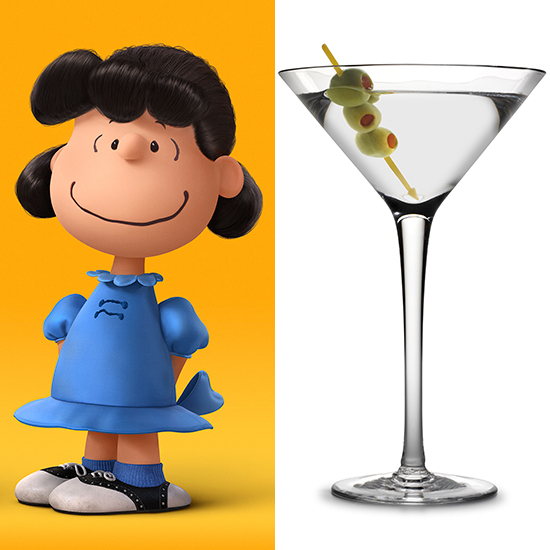 "A martini. A vodka martini, and I want it dry. Very dry. And don't skimp on the vermouth! I don't care if that's contradictory! There'd better be no less than three olives in there, too! You know what? I'll just make it myself! Let me back there, you blockhead!" "I'll just have a seltzer. After all, getting drunk isn't the reason we're here. It's being with friends. That's what socializing is really all about." 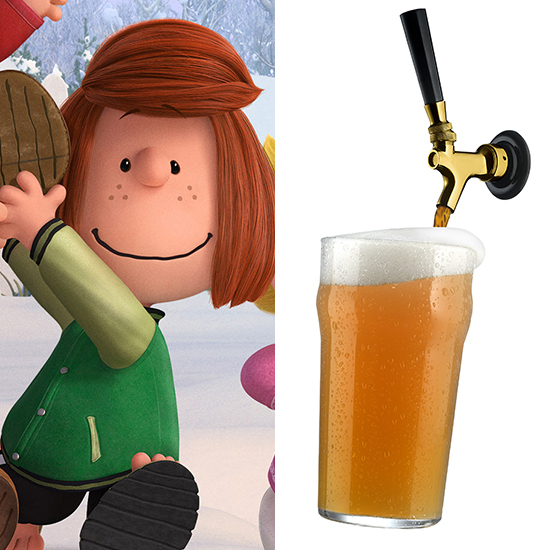 "I want something sweet and charming, like Linus. 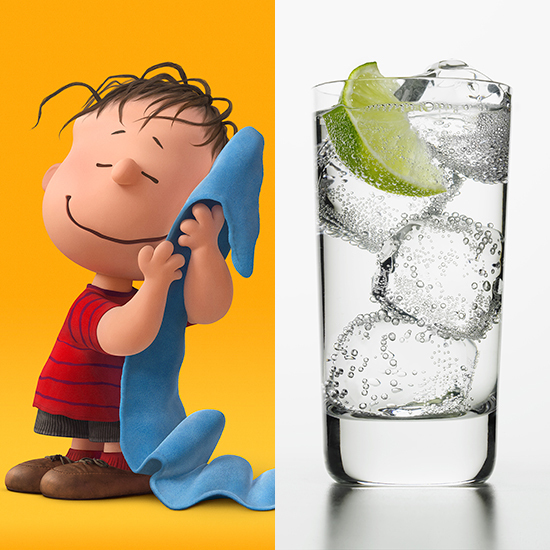 I'll have a Cosmo, and then Linus can drive me home. Right, Linus?" "Whatever's on tap, barkeep. And send one over to my pal Chuck, will ya? He always looks like he needs a drink." "I'll have what sir's having." "A Dark and Stormy. It reminds me of the sturm und drang in Beethoven's 5th. Bring it over to me by the piano." 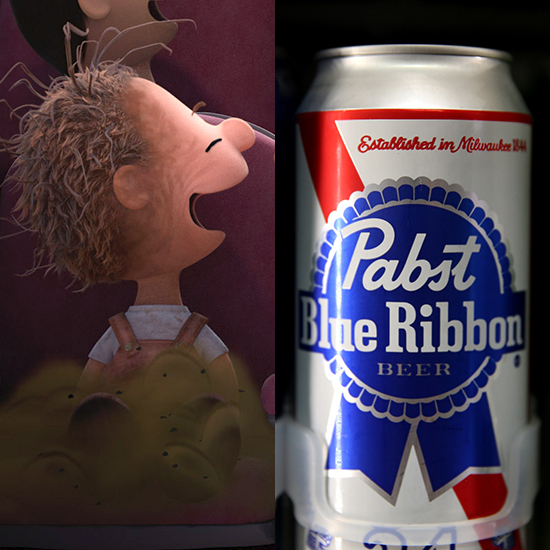 "A PBR in the can please. I'd hate to get another glass dirty."